There are some truly amazing videos of crazy, weird, unusual and wacky instruments on Youtube that are perfect for showing students in class. 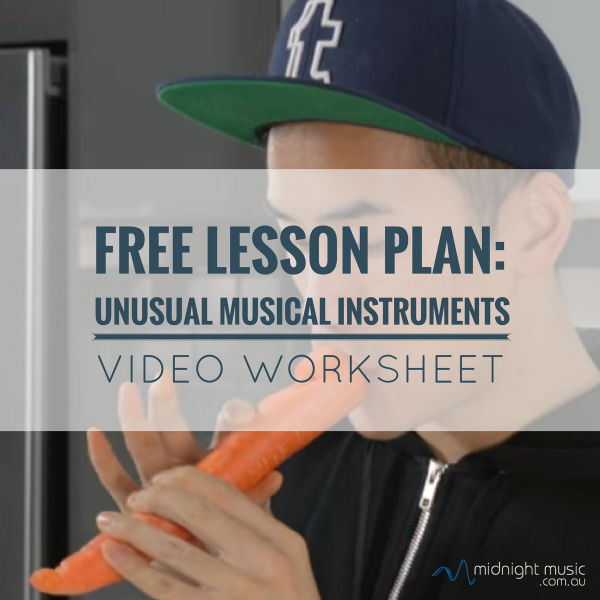 This lesson is adaptable – there are a set of questions for students to answer (individually or as a group) and you can use any instrument video of your choosing. I’ve given a few examples below (and in the downloadable lesson plan). This could work as a quick mini-lesson, or fill an entire regular lesson. 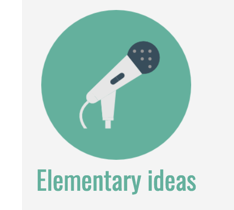 It can also work as a standalone activity or fit into a broader unit of work on a specific topic. Who is this suited to? This is an adaptable lesson which suits students in years 5-8. 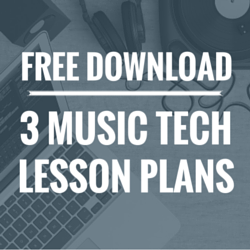 Download the lesson plan and student worksheets at the bottom of this post. 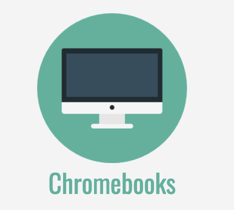 There is one designed for students in K-4 and another for older students in years 5-8. Find a Youtube video that features an unusual musical instrument. There are LOTS of options on Youtube. I’ve suggested a few below but you can use any video you like. 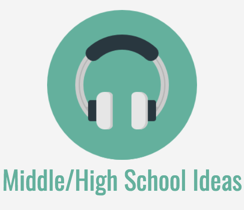 Distribute the listening worksheet to the students. 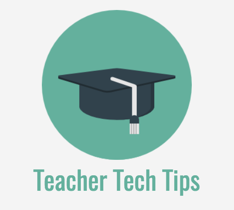 You can either print it out, or distribute it digitally so that they can annotate it on a tablet device. 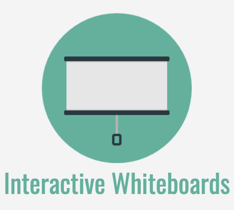 Play the video and allow the students to fill in their responses. 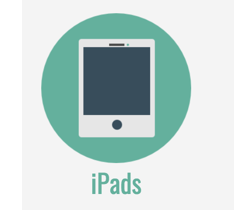 Here are 3 examples you can use (there are more listed in the downloadable lesson plan below) but feel free to find your own! 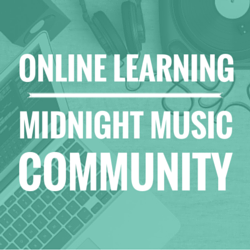 If you are a current member of the Midnight Music Community, you already have access to this lesson plan (and all the other lesson plans and training resources!). 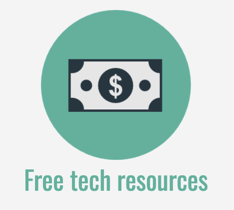 You can log in here and go to the Simple Music Tech Lessons Using Free Resources section and download the resources there. 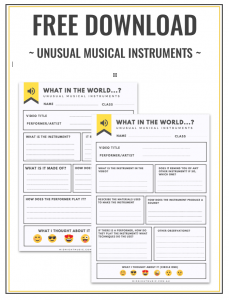 If you’re not yet a member of the Midnight Music Community, you can download this sample lesson plan and the student worksheets below (come and join us inside the Community if you’d like more like this!). 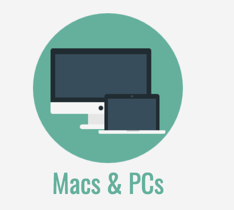 Enter your details and they will be sent straight to your inbox (I’ll also send you weekly music tech tips, updates and any future free resources). Thanks for this Katie, I used it with my year 7 class and linked it into instrument classification and how sound vibrations are set up. They loved the range of different instruments and are keen to make their own vegetable instruments and marble machines! Hi Katie, I have tried to download this twice with a couple of different email accounts but I never received it.